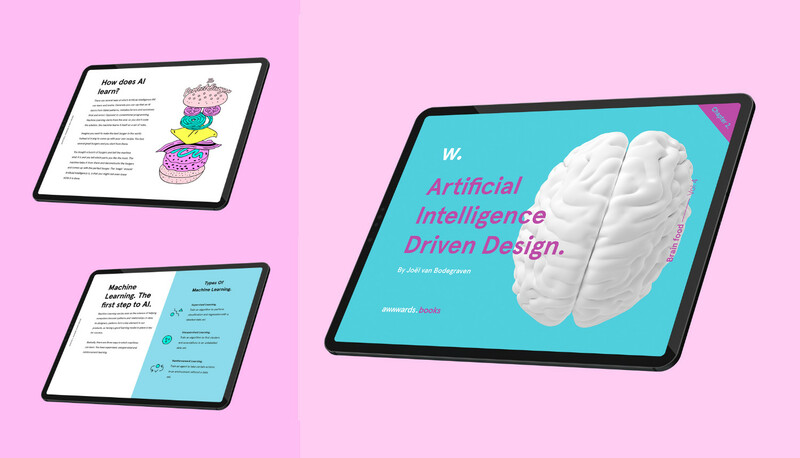 Presenting Chapter II of the Brain food ebook AI Driven Design: Training AI with Design, written by Joël van Bodegraven, Product Designer at Adyen, in collaboration with Pedro Marques, Product, Machine Learning and Design at Adyen. In the first chapter, we touched the surface of how AI affects our process as creatives and how important data is in delivering meaningful user experiences. In Chapter II we dive deeper into how we can train Artificial Intelligence (AI) with design. AI relies heavily on data but how does it learn? How does AI become intelligent? The goal of this chapter is to introduce you to, and get you started with several methods and techniques to make your AI smarter with design. In the Brain food ebook series “AI Driven Design”, Joël van Bodegraven collaborates with a selection of guest authors in a series of chapters taking a deeper look at AI’s effect on design. Chapter I, in collaboration with Chris Duffey, Head of AI Strategy & Innovation at Adobe, explores themes such as privacy, ethical design, the impact of notifications, personalized products and experiences, emerging design patterns and how AI is changing design teams. This ebook is free to download and will be published one chapter at a time.